His research focuses on urban history, planning history, history of housing and urban renewal, especially on studies on transformations of harbour and water front areas in seapor t regions and city/por t inter face areas. 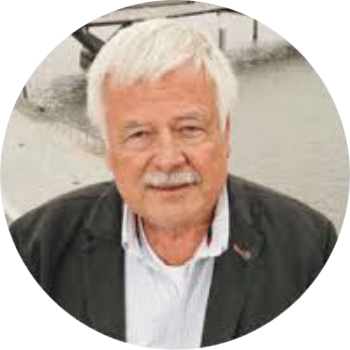 He has published several books and ar ticles in Spanish, Italian, Turkish, Chinese and English journals on water front transformations and is (co-)editor of several journals. His last two books had been on urban thinker and theorist Jane Jacobs and her impact on urban planning. He is elected IPHS (International Planning History Society) President, Chair of the Fritz Schumacher Society Hamburg and Chair of the Scientific Commit tee of the Por to Vecchio Trieste. For further details, please check his website.